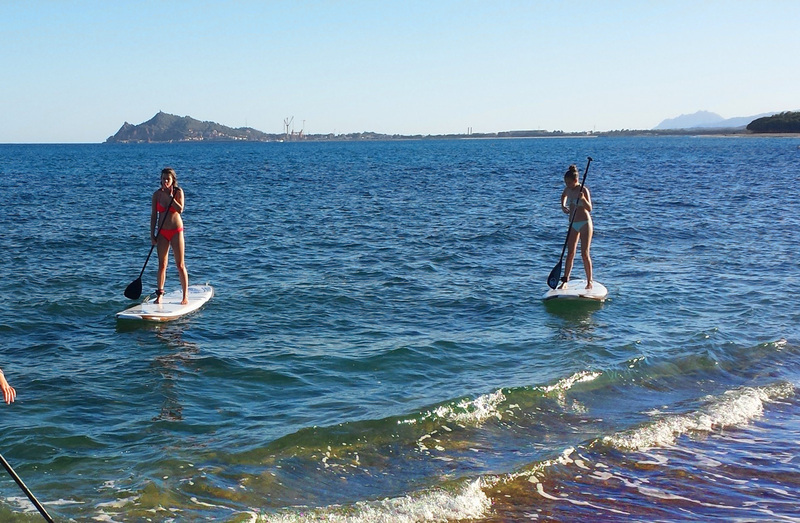 Stand Up Paddle, also known as SUP, became one of the most popular water sports. 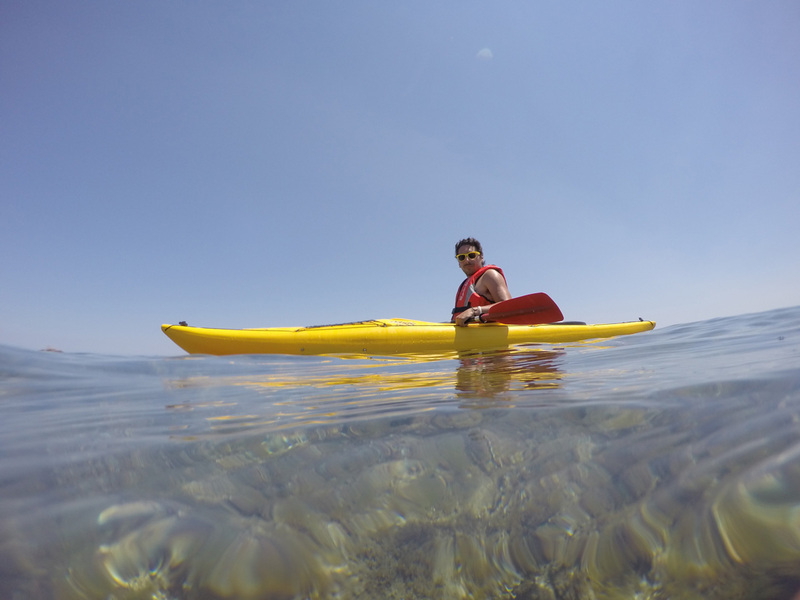 It is a hybrid of surfing and kayak paddling. The equipment used is just as unique as the sport itself, and it is performed by an extra large surf board and long paddle. 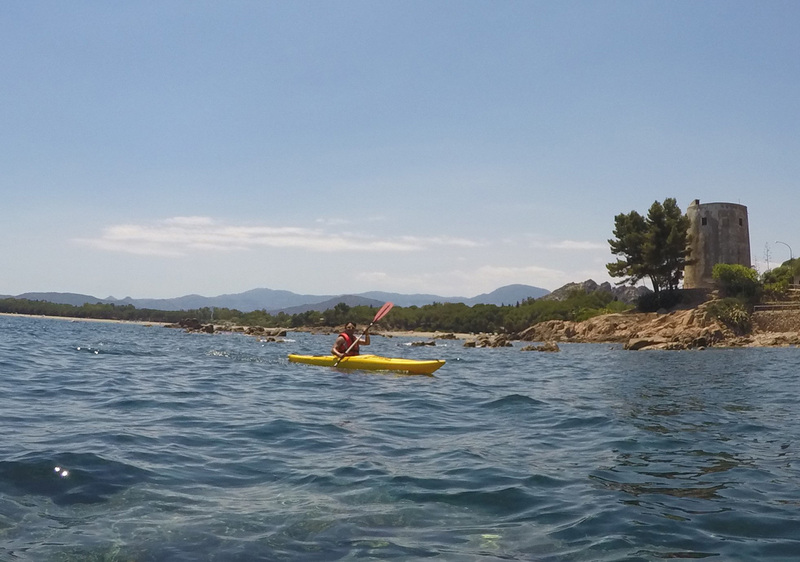 From this season, we also offer Kayak daily rental from Tancau Beach. 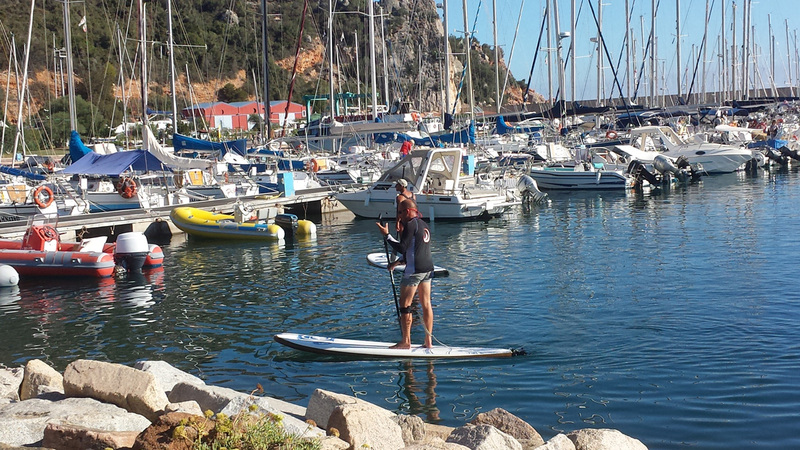 We offer beginner and advanced SUP lessons for anyone is interested in taking challenge of trying out this awesome sport. 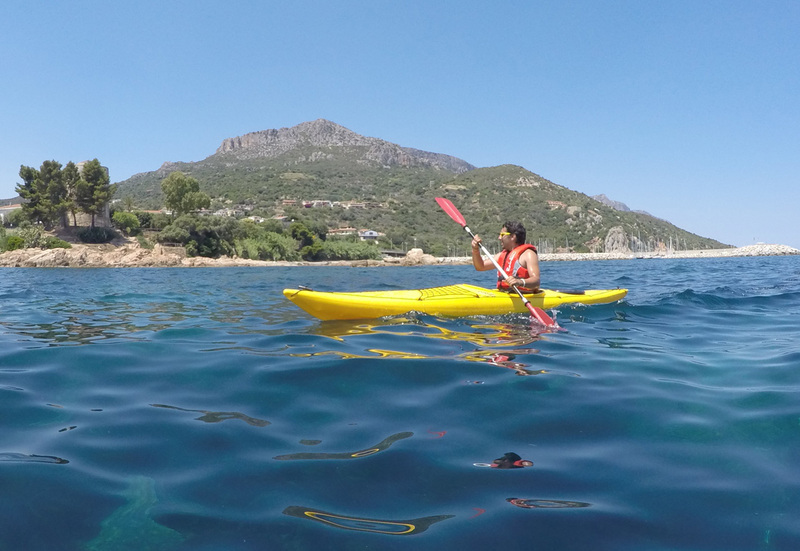 Also we offer boards and paddles for hire and guided tour along the coast with security service offered by zodiac.